Lately, I have been obsessed with watching room and apartment tours on YouTube. I love seeing how people decorate their homes because it is a direct representation of who you are as a person. I swear when I move into my own apartment one day I am constantly going to be redecorating. I pulled together some pictures from Pinterest to kind of show my style of how I would love my home to look. Okay, so first off I would love if I had a 4 bedroom / 2 bath apartment. I would have my own master bedroom with a bathroom. An office, a guest bedroom, a guest bathroom, and the last spare bedroom I would actually convert it into a walk-in closet. I would also love a huge kitchen and living room connecting with a balcony. Now obviously, these apartments are expensive and I'm not saying I am getting one, but I would just love to have one like this is all I'm saying. Now because I am that person whose closet is at capacity and yet I refuse to stop shopping- I would love to turn a spare bedroom into a huge walk in closet. I would have all of my clothes properly displayed out in the open. I'd have dressers for certain things like leggings or extra t-shirts. I would have shelves that I could put my shoes on. I would also have all purses and jewelry in their own place. I just think having a huge closet where everything has a place would be so much better than a squished dresser that is overflowing. The next thing would be my office. I want a huge office in my home one day with a lot of windows so it doesn't seem like I’m stuck inside all day. I would have the desk in the middle of the room with a Macintosh desktop computer and lots of bookcases and shelves surrounding my walls. I would also have any awards that I have won or any particular certification up on those shelves. I think that an office should motivate you and make you want to work hard on whatever assignment or project that you are working on. 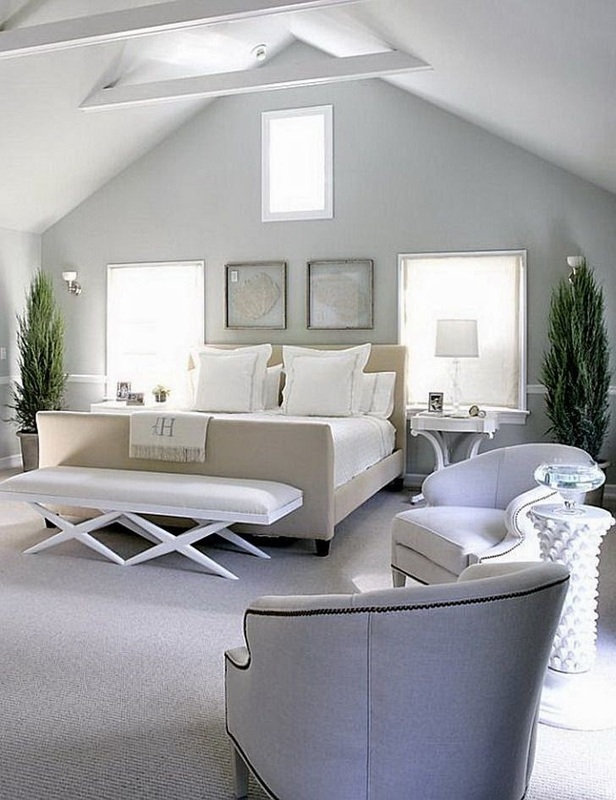 Obviously I would want my master bedroom to be gigantic, but I want it to be all white as well. Now, I don’t know if I trust myself until I am older with an all white bedroom, but I would love to have all white furniture with white blankets and then to add some color to my room I could add any type of colored blankets, pillows, or artwork to my room as well. I would only want maybe one dresser in my room for my favorite pajamas and socks. 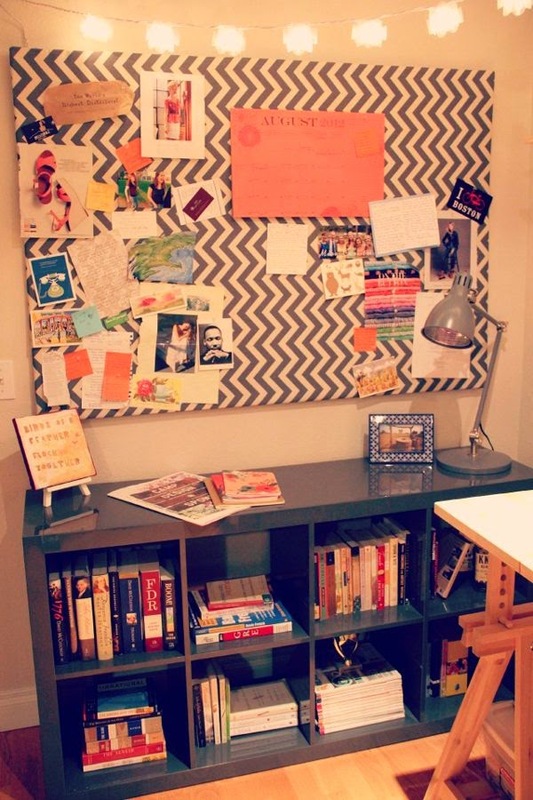 I would also want a lot of pictures in my room too. I love having framed pictures I think it just makes the room look classy. And of course to top it all off I would want a huge bed with a lot of fluffy blankets. I want it to feel like I’m on a cloud! As far as bathrooms, kitchen, and a living room go I would want them to look nice and clean all the time. I would make sure that things are organized and stored properly since that’s what people see when they visit someone’s home. I would always make sure that my house looked as nice as I wanted it to. I love how homes can represent who you are as a person and I love that there are tons of different ideas out there that you can borrow from. These are just some ideas that I like- what would your ideal home look like? Myrtle Beach With My Favorite Crew.